Easy on the ears, easier still on the wallet. After our recent review of Edifier’s MP280 portable Bluetooth speaker, we’re back in old-skool territory for a look at an older model speaker from the sound experts. Designed to be used with a traditional desktop computer, or as part of a static home music set-up, we check out the Edifier M1380. 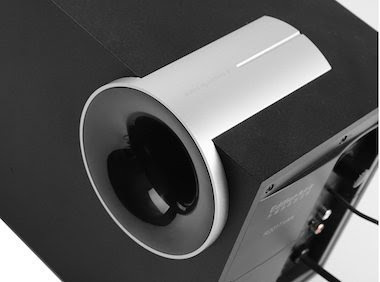 This 2:1 audio system comprises of a chunky and boxy subwoofer, and two angular satellites. It also features a rather bizarre wired remote with a big fat volume knob on top. The whole system is wired in the conventional manner, connecting to your computer or phone with a standard 3.5mm stereo jack (so hard cheese, iPhone 7 owners). Setting it up is as easy as it gets. 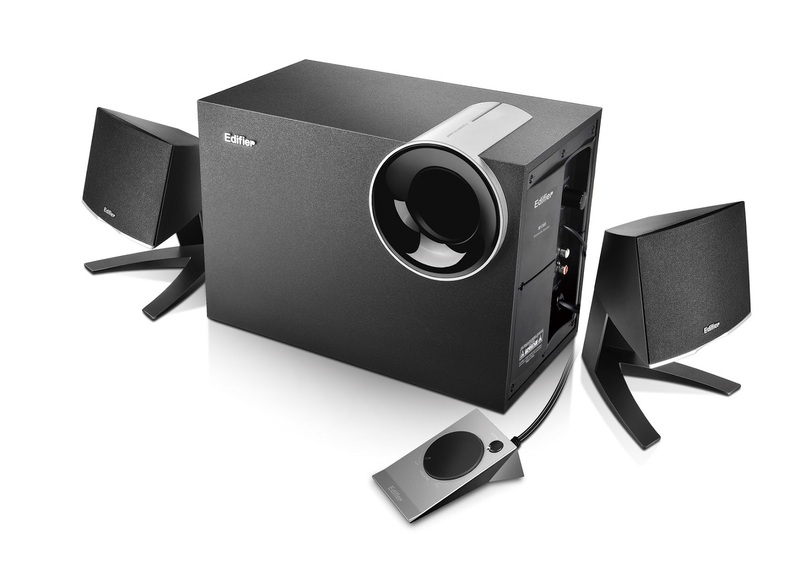 The wires for the satellite speakers are over two metres in length each, so you are actually able to get a fairly decent surround-sound effect, while the wired remote unit stays close to the subwoofer. On that note, although at first we were a bit annoyed by the presence of the remote (which can’t be removed from the base unit, by the way), after a couple of days we started finding it very useful when used with a desktop set up, especially the instant mute button. This is very much a budget speaker system, and there is no point pretending that the quality of the audio it kicks out will be outstanding. That said, once set up on the desk and connected to a decent music source, everything sounded well balanced and clear. Keeping the volume at a low level, such as listening to track from just a few feet away, helped with that, but when we cranked it up distortion crept in. 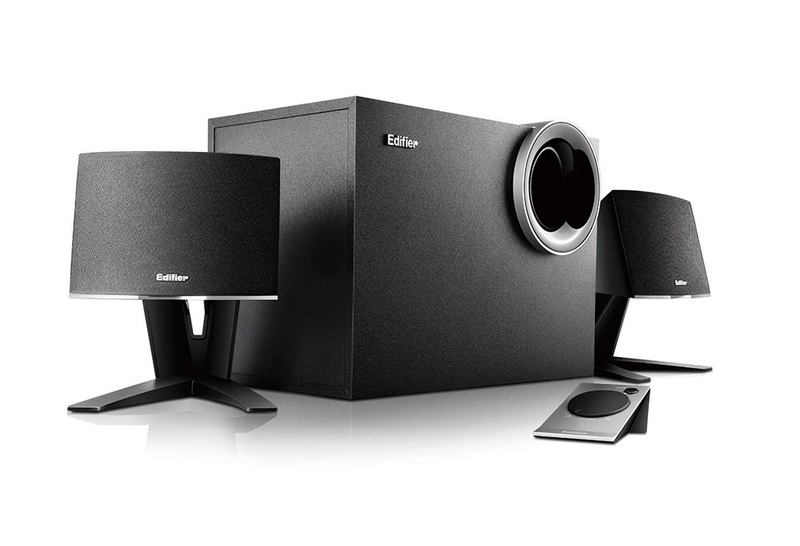 One of the best uses we found for the Edifier M1380 was as a PC gaming sound system. 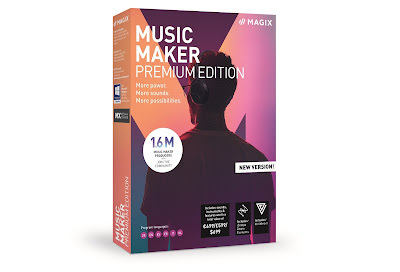 Linked directly into the computer, and with the subwoofer at your feet and the satellites spaced evenly at either side of the monitor, the sounds were rich and deep and ‘good enough’ for most types of games. Hook the system up to you stereo or wireless streamer, and you’ll be disappointed. So although the M1380 won’t be bringing down your house any time soon, they are perfectly sized (and priced!) to add an extra dimension of entertainment to your home office or gaming set up.